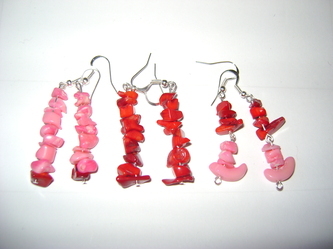 Many different designs and lenghts, different combinations, with our without matched little sand beads, at prices between 5 - 8 lei. 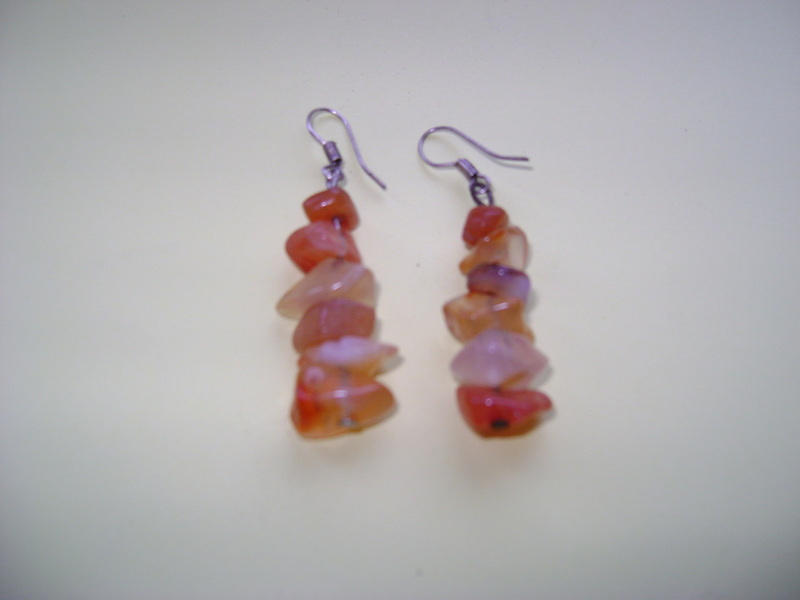 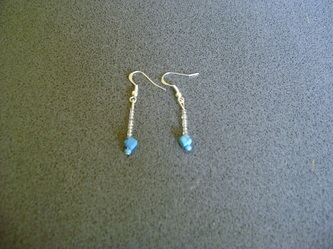 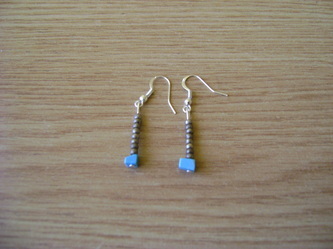 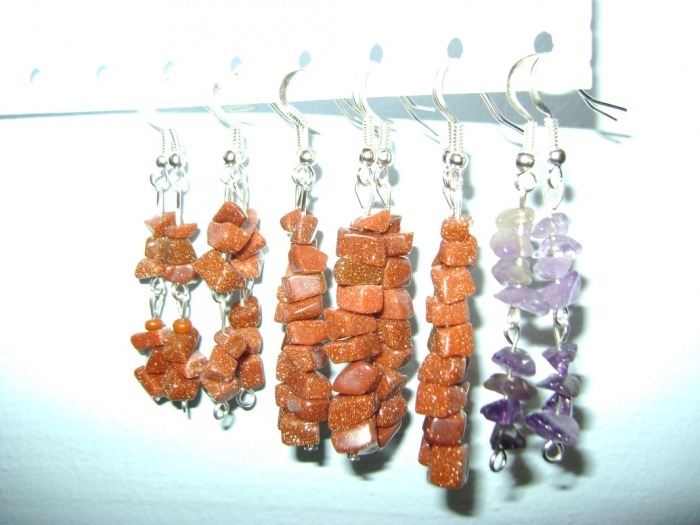 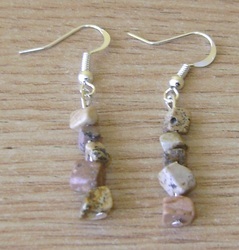 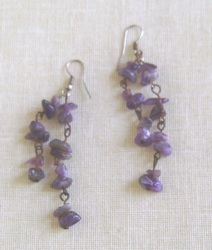 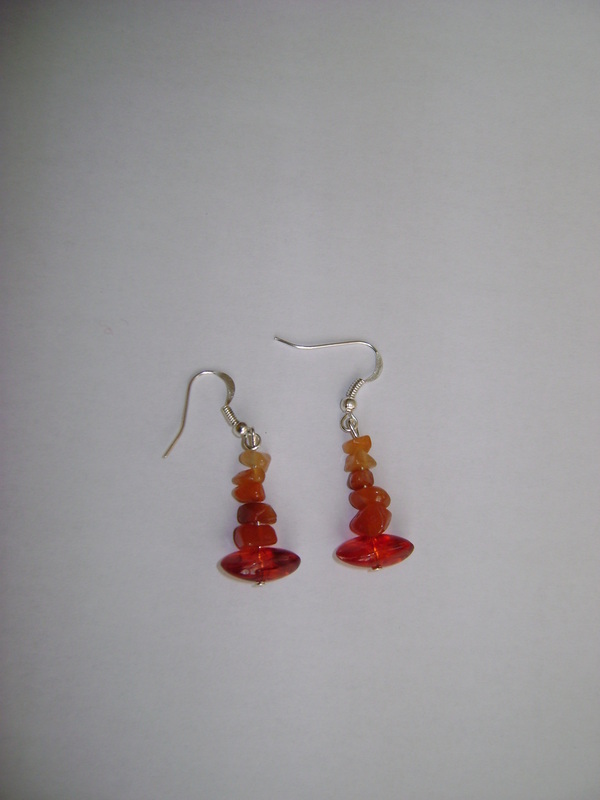 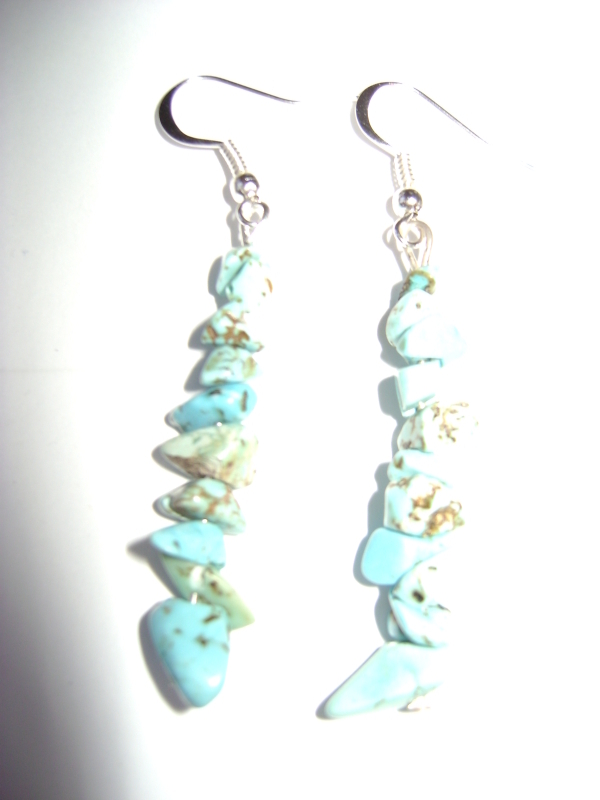 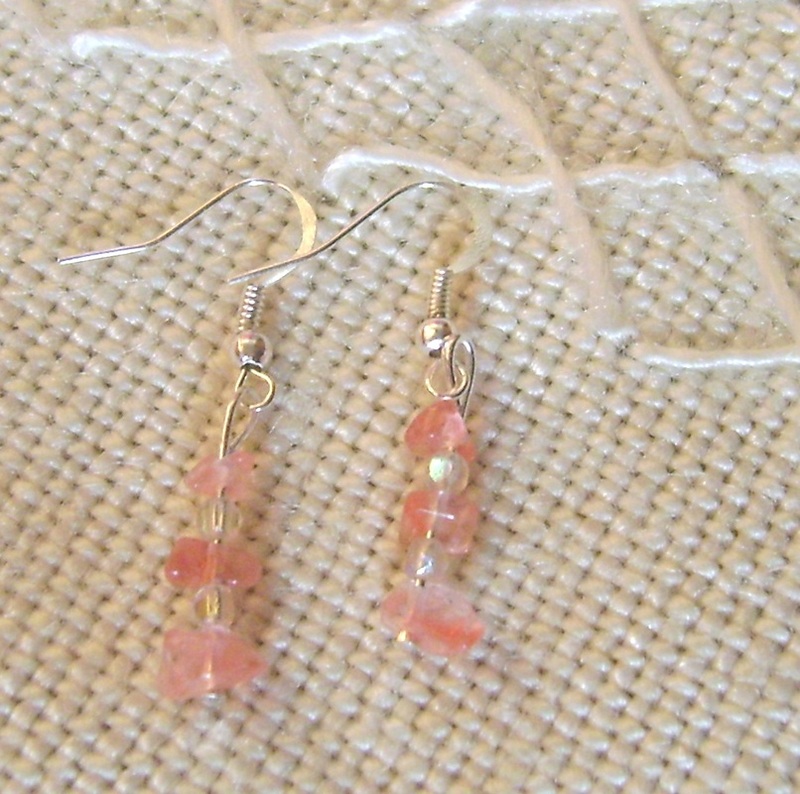 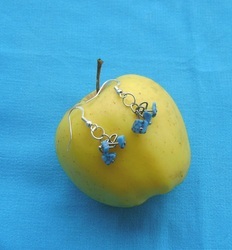 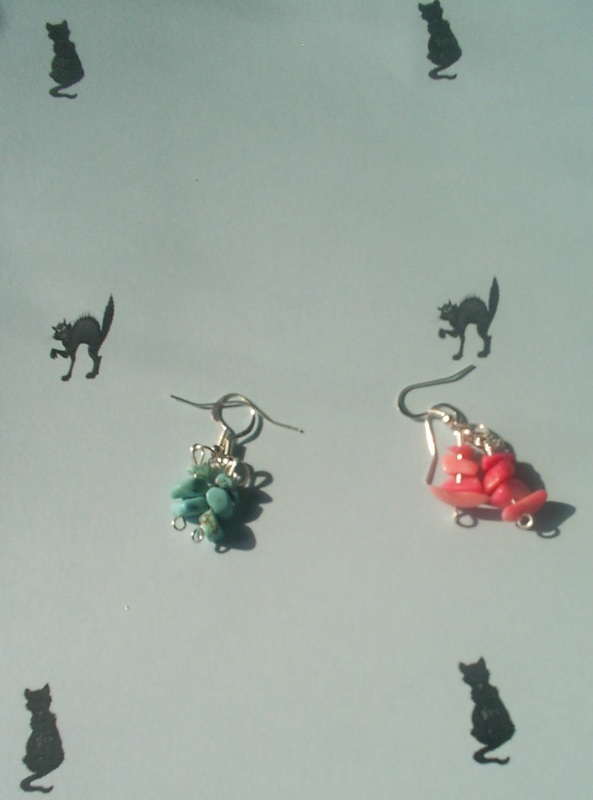 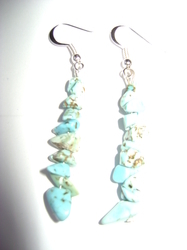 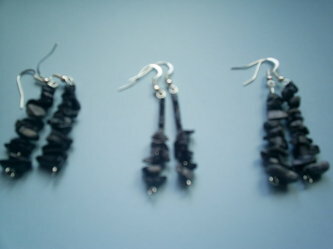 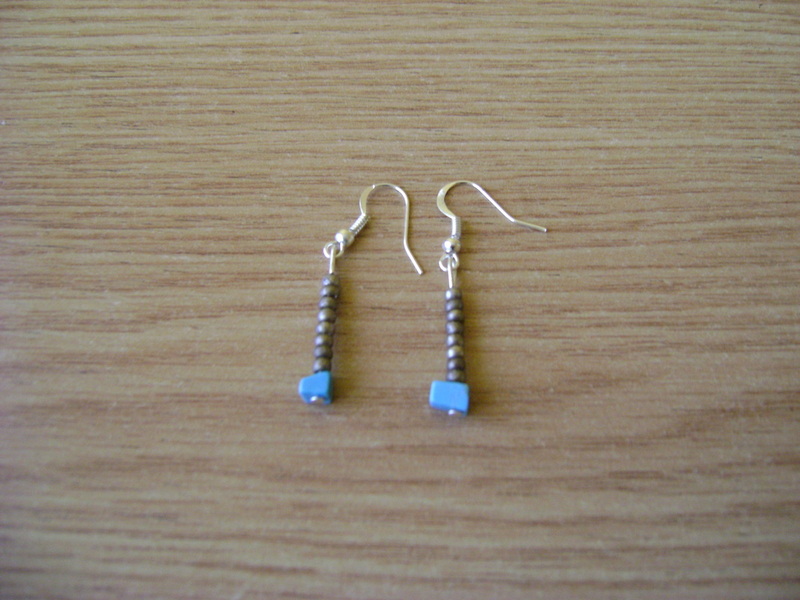 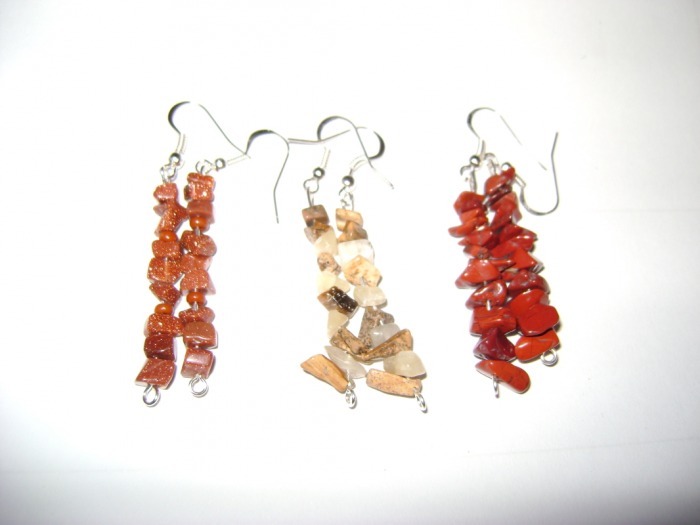 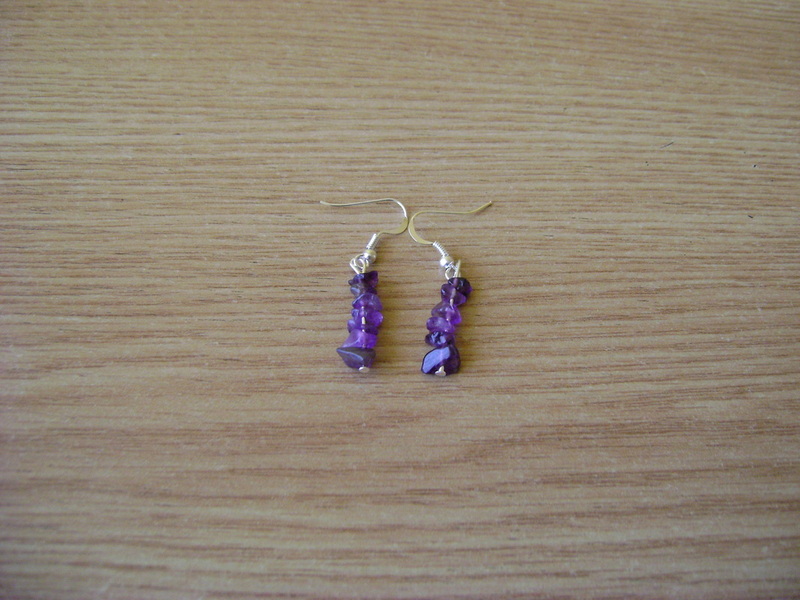 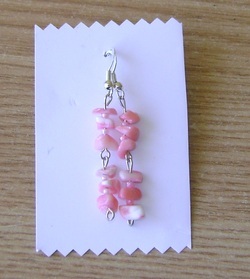 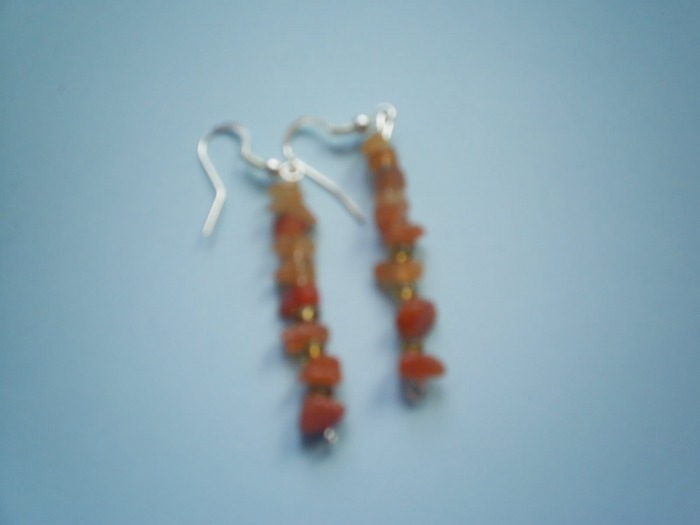 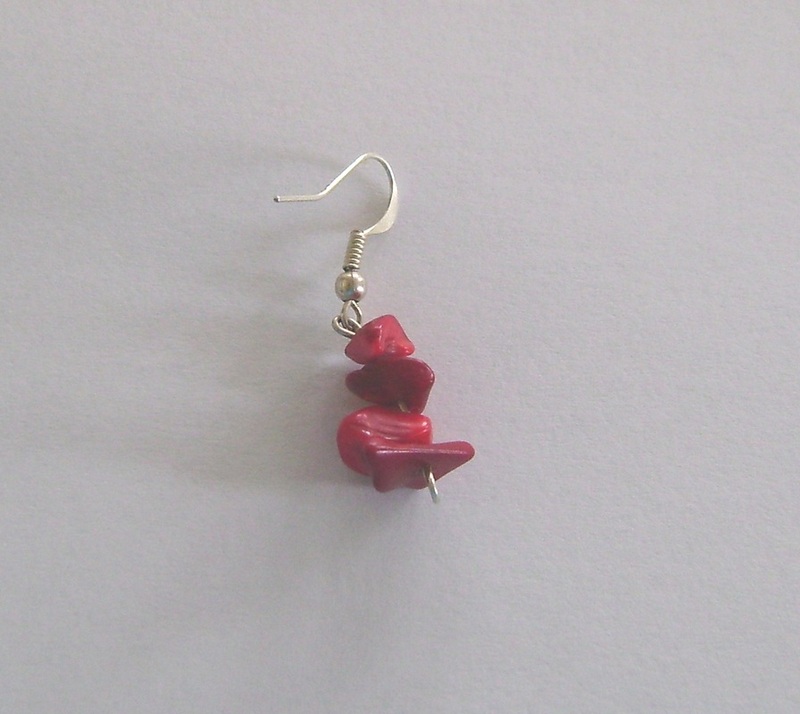 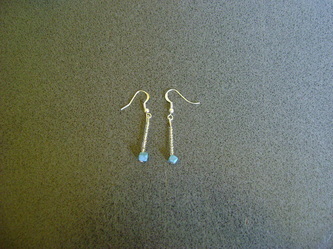 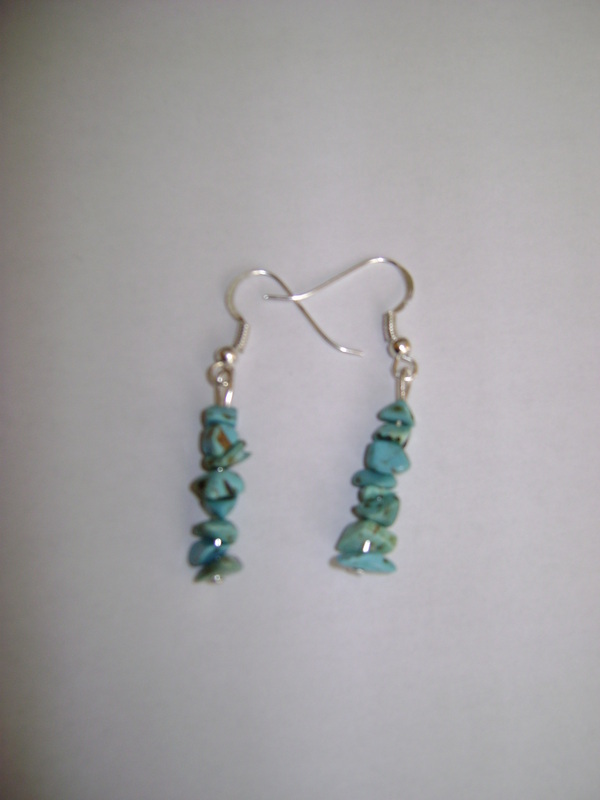 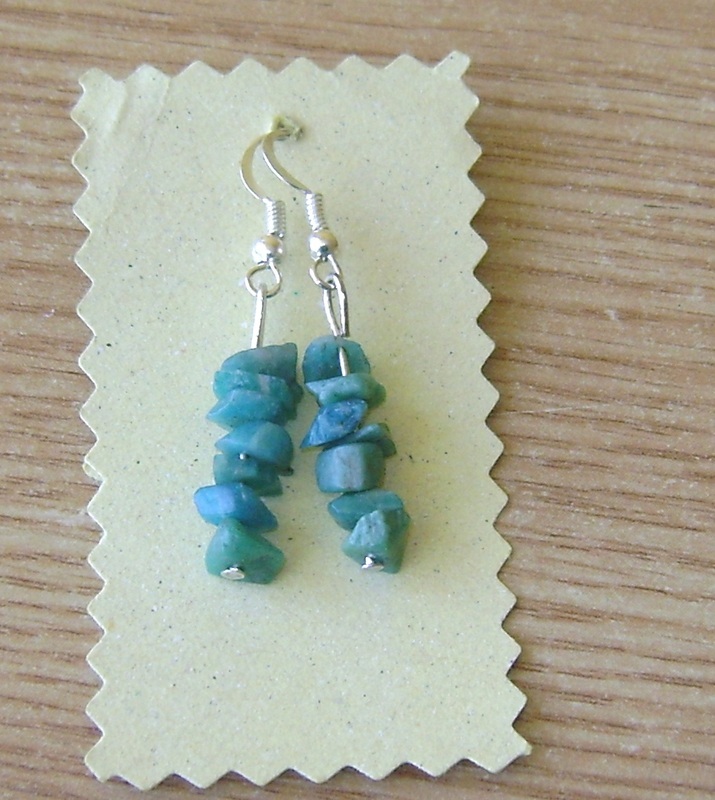 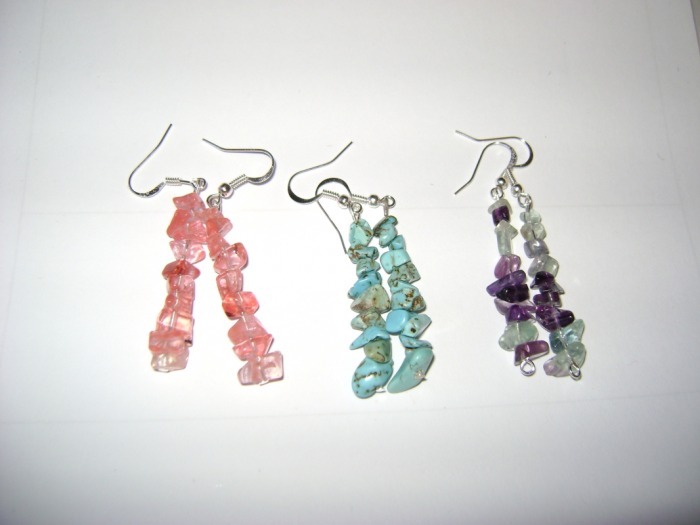 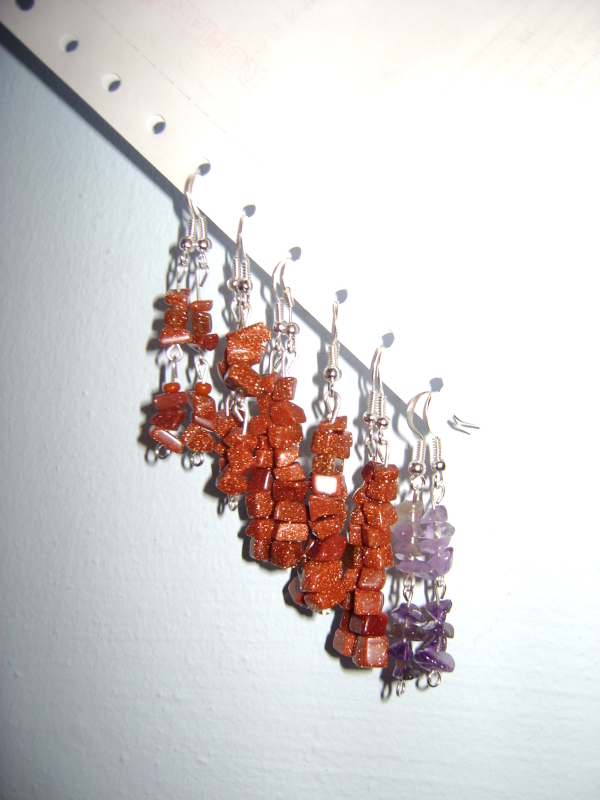 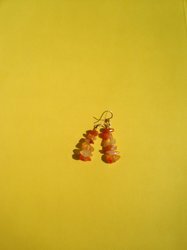 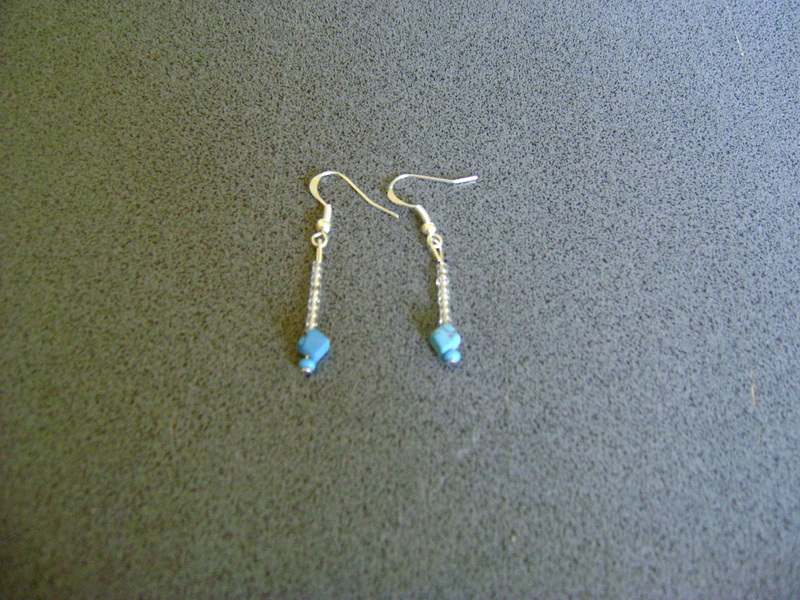 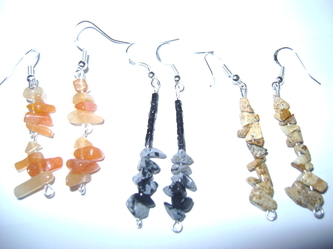 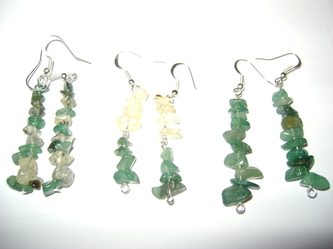 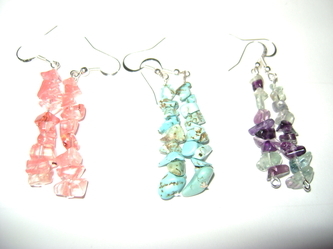 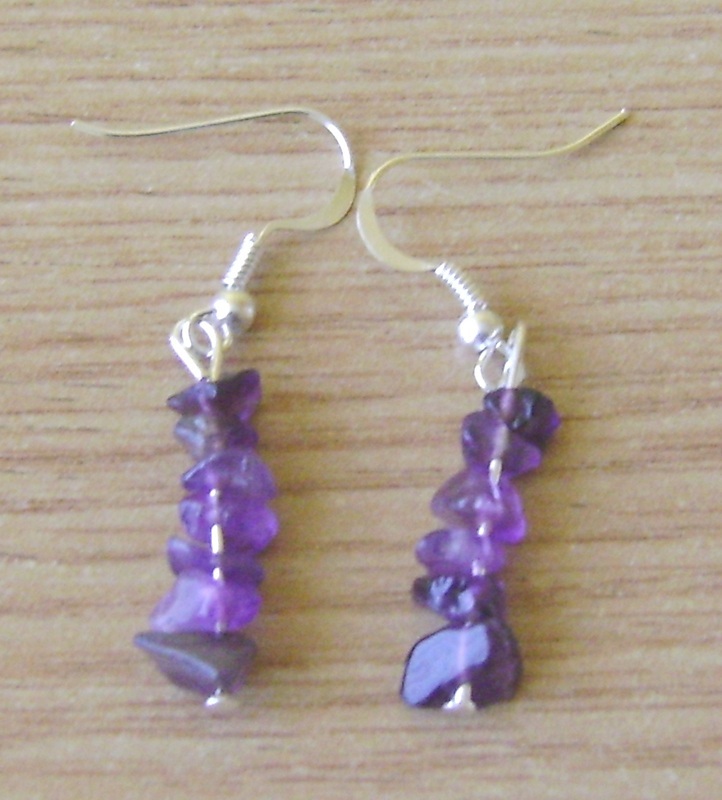 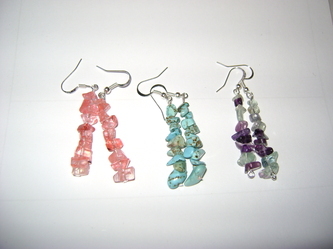 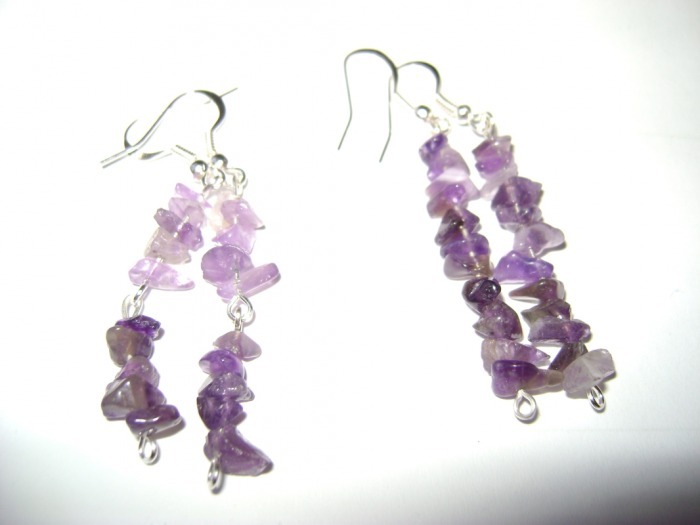 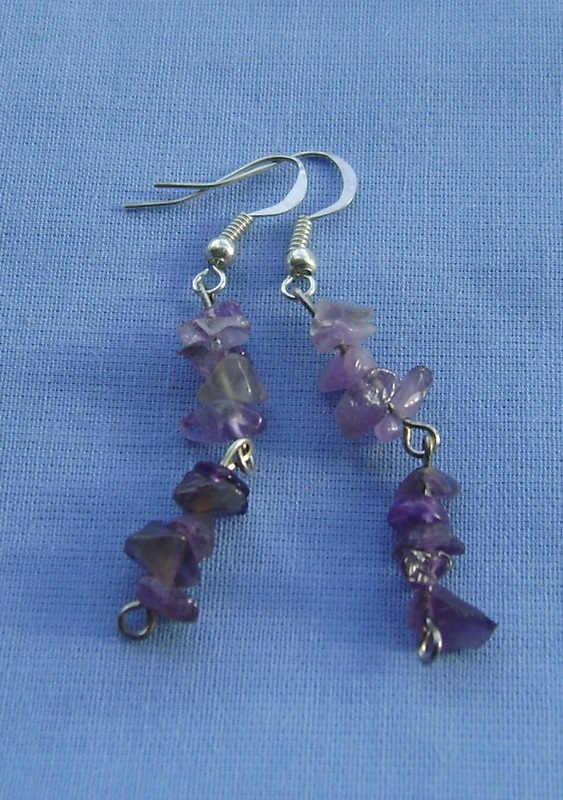 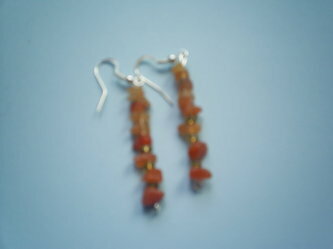 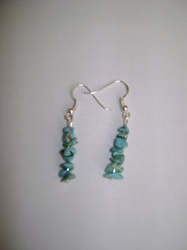 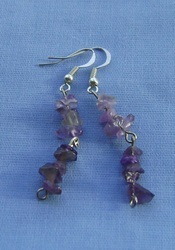 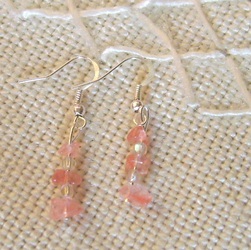 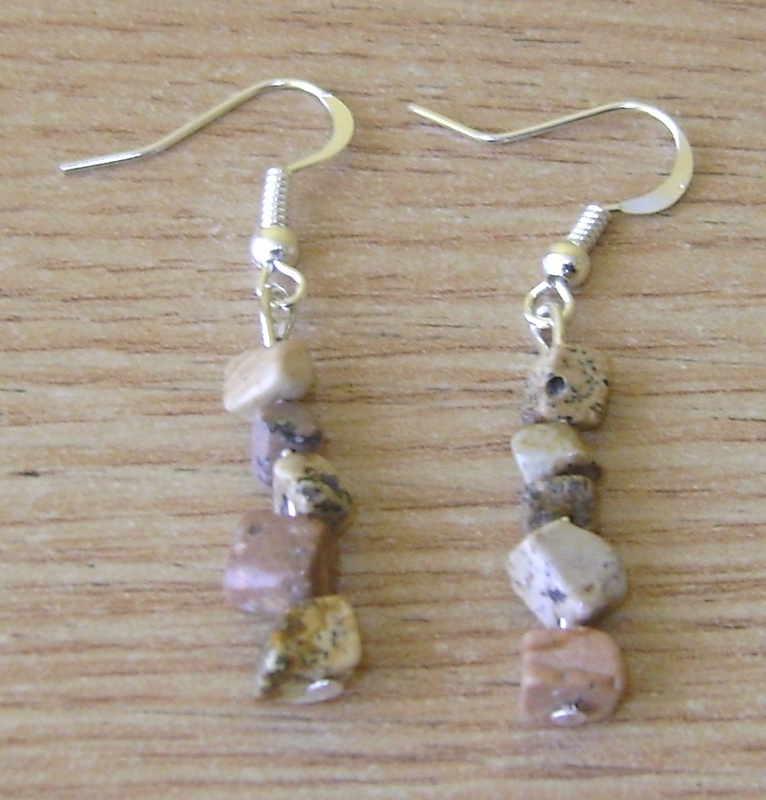 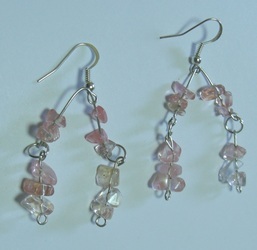 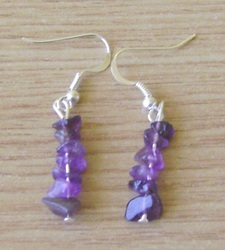 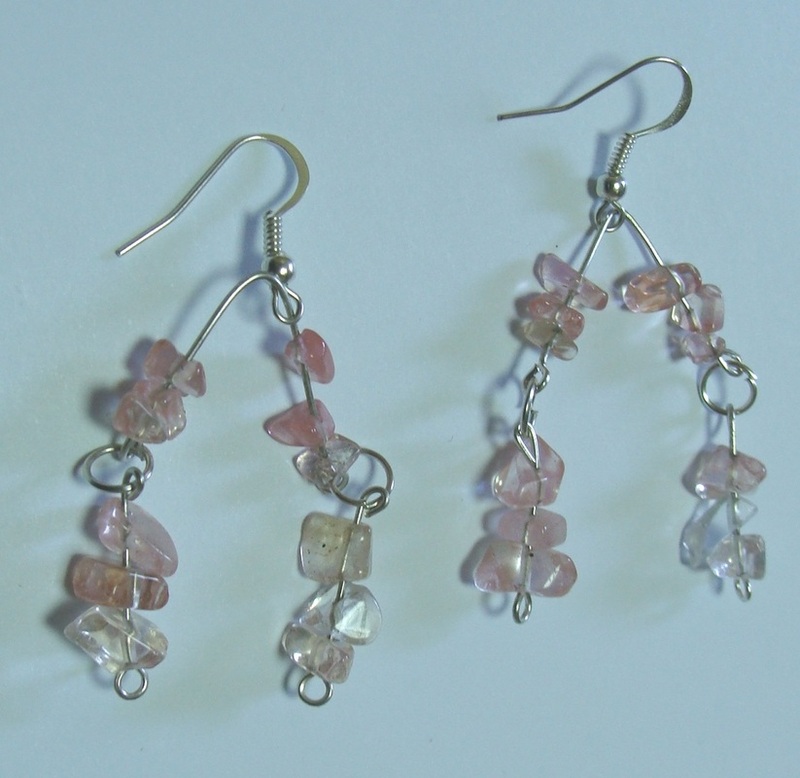 The photos dont't show the beauty of this earrings but you can see the different colours and shapes. 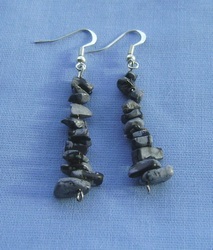 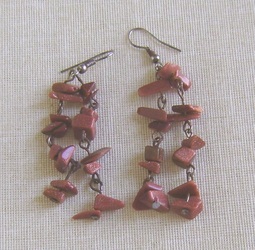 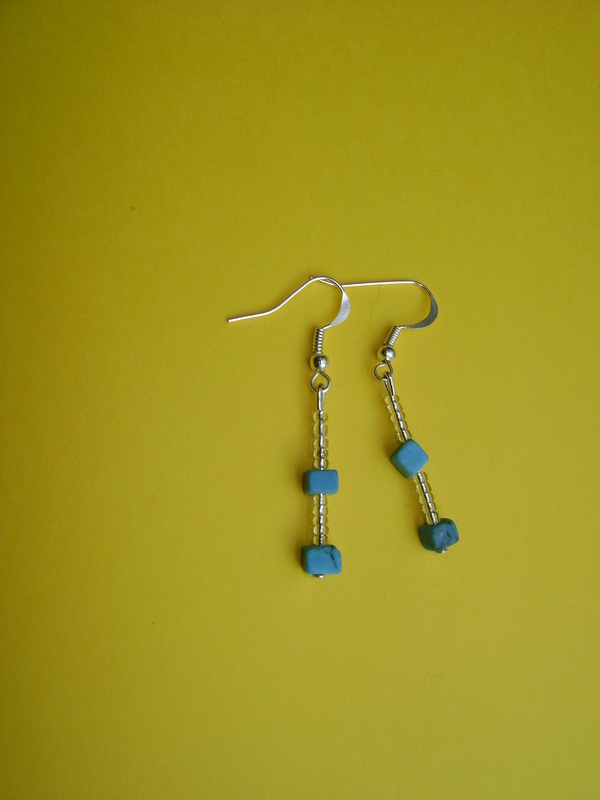 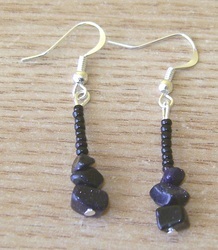 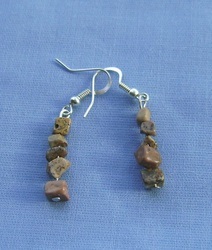 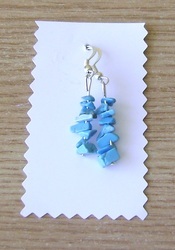 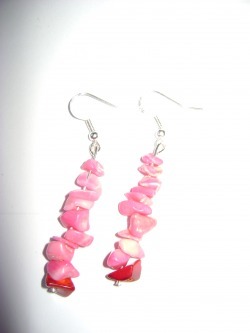 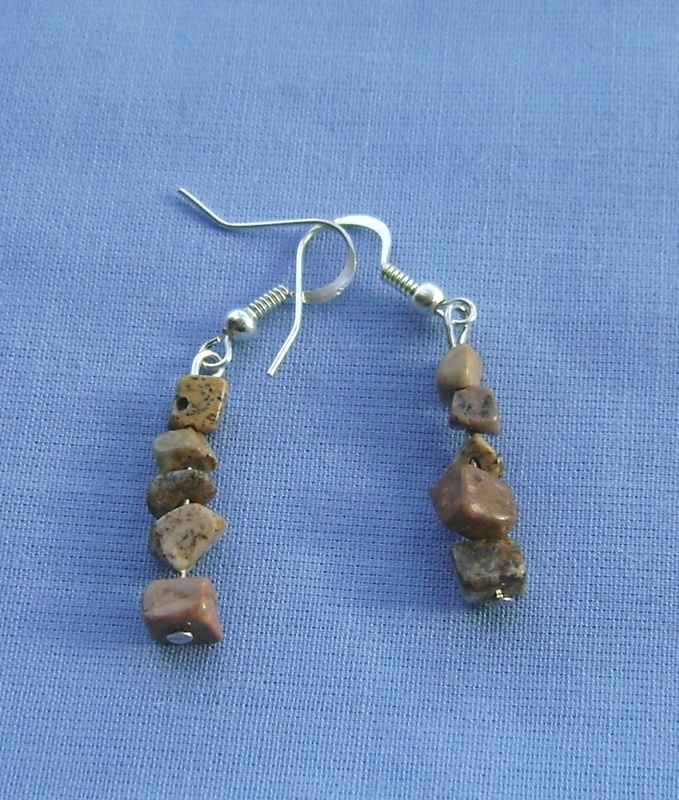 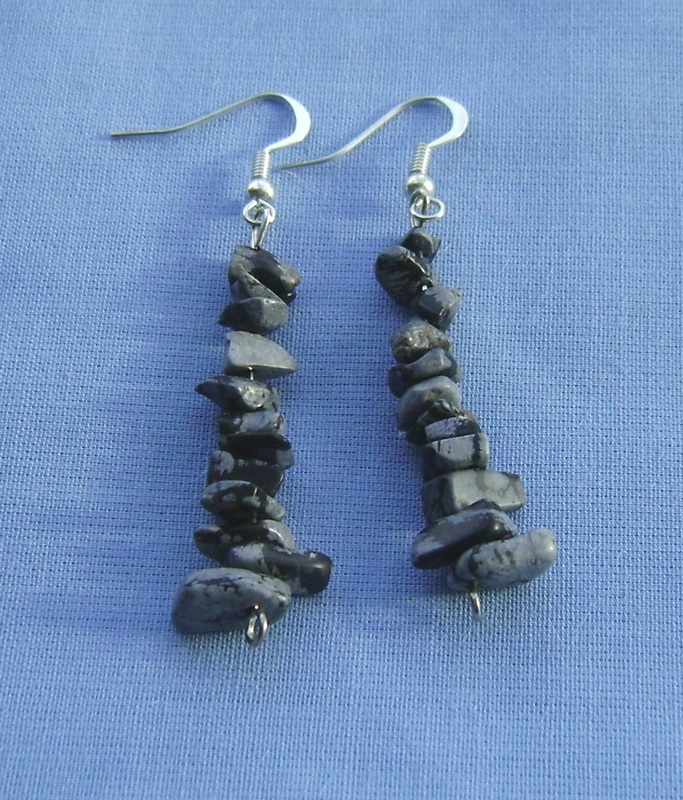 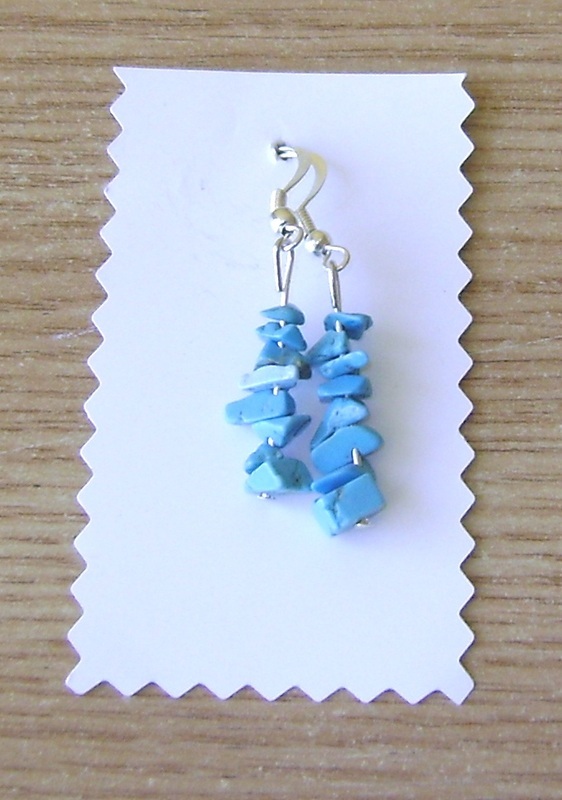 They can be matched with necklacess, bracelets or pandants. 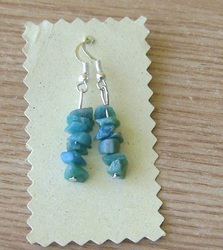 We can also make different combinations according with your ideas and we make discounts for more products. 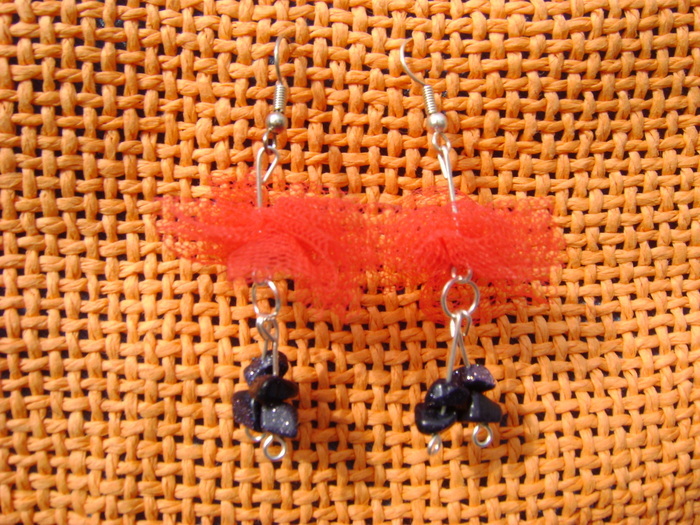 All the objects are made in a non-smoking environment and without hair from animals. 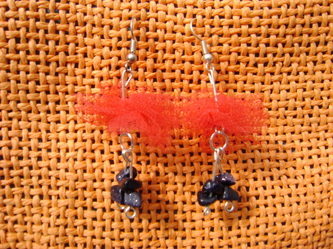 Below you can see smaller earrings.